No one likes the word PRENUP… What is it and how to avoid it? Are you in the process of getting married and want to give your spouse a prenup? Do you want to know what can the prenup include or how enforceable it is in Texas? Below is some imperative information from the Texas Family Code. 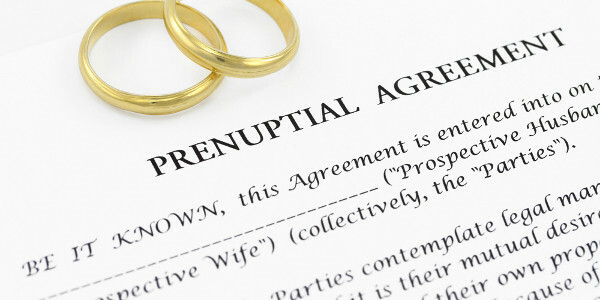 What is a prenup and what can it contain? How can a spouse avoid the prenup? 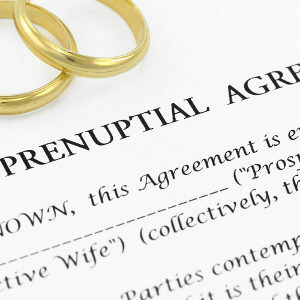 A prenuptial/premarital agreement is not enforceable if the person against whom enforcement is sought can prove they: (1) were not provided a fair and reasonable disclosure of the property or financial obligations of the other party; (2) did not voluntarily and expressly waive, in writing, any right to disclosure of the property or financial obligations of the other party beyond the disclosure provided; and (3) did not have, or reasonably could not have had, adequate knowledge of the property or financial obligations of the other party. If you have any further questions or concerns regarding premarital agreements and need a prenup attorney in Spring, TX, North Houston, Woodlands, Klein, Tomball, Cypress, FM 1960, Galveston, and surrounding areas, call the A.T. Law Firm for a free consultation. We also travel to different counties including but not limited to Harris County, Montgomery County, Liberty County, Chambers County, Galveston County, Ford Bend County, Waller County, and Brazoria County. Contact the A.T. Law Office to set up a free consultation.